October 17, 2008. Tags: Baking, Cake, Pineapple Upside Down Cake. 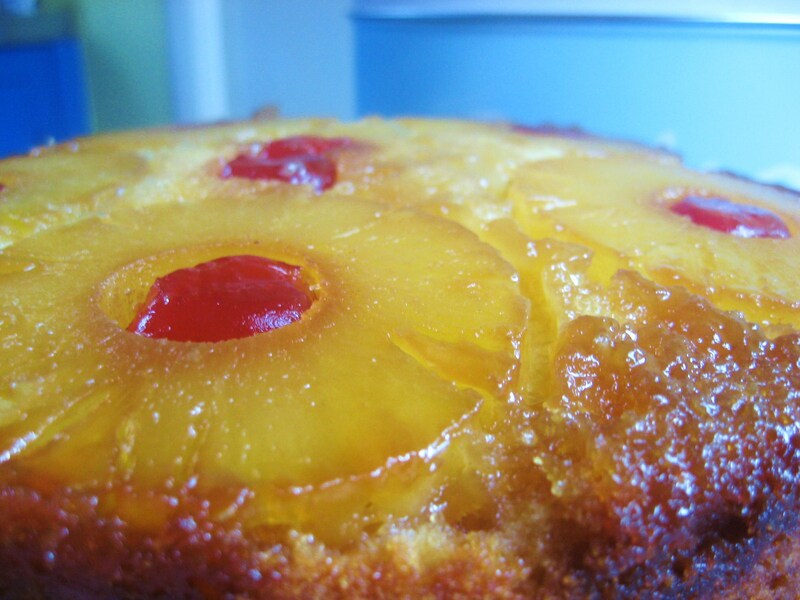 Baking, Cake, Pineapple Upside Down Cake. 2 comments.